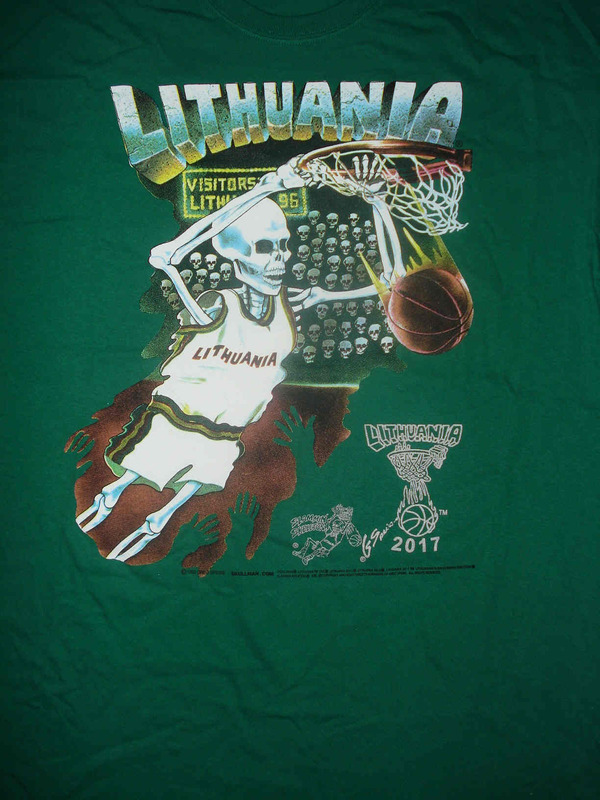 Original Skullman T-Shirts Copyright ©1992- 2018 Greg Speirs, Lithuanian Slam Dunking Skeleton® & Lithuania Tie Dye ® are registered trademarks of Greg Speirs. 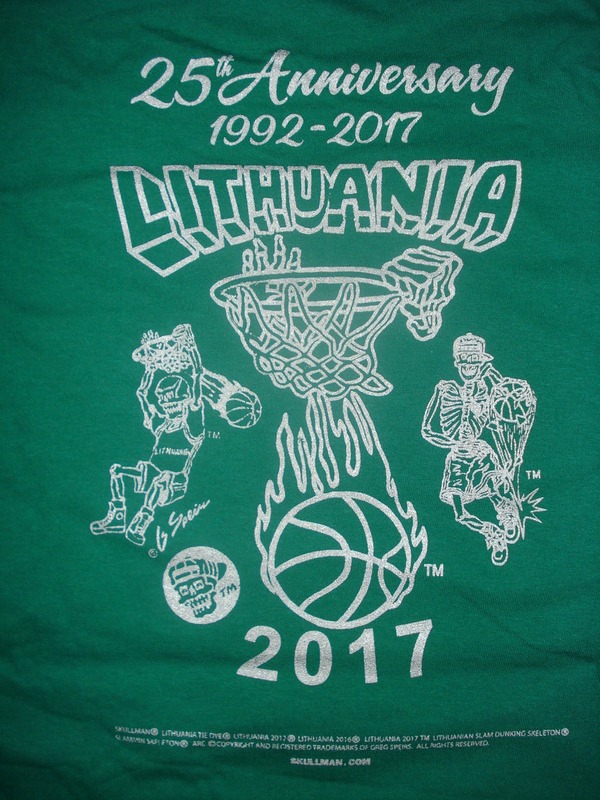 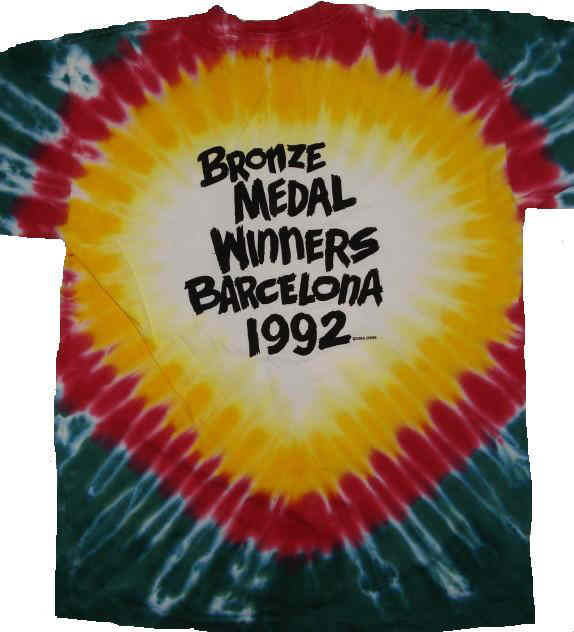 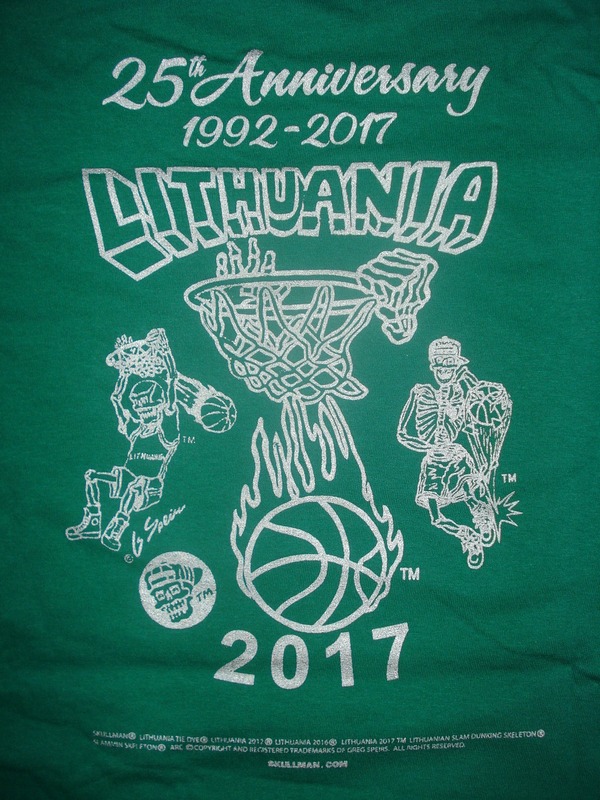 Copyright ©1992- 2018 Greg Speirs, Lithuanian Slam Dunking Skeleton® & Lithuania Tie Dye ® are registered trademarks of Greg Speirs. 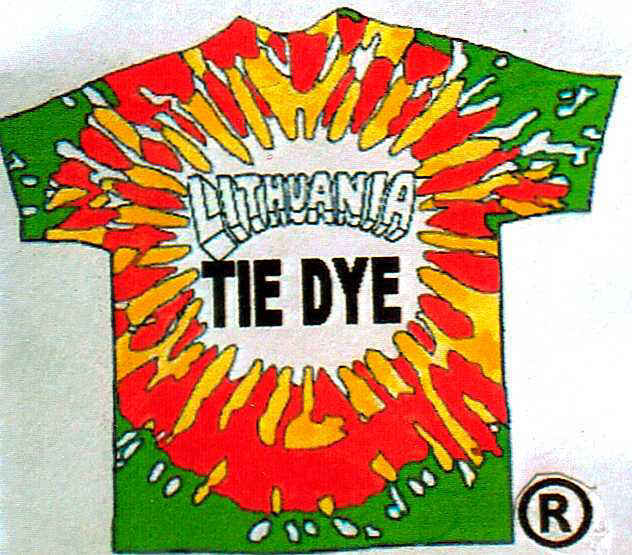 We reserve the right to substitute size and style.